From large offices to small businesses, warehouses to restaurants, you can rely on our cleaners to clean your premises and equipment to the highest standards. Call us now to discuss your cleaning needs. No matter how big or small your home, our flexible domestic cleaning team are here to help. Whether you need a one-time deep clean or a regular cleaning service, we can work to your needs and your budget. Preparing for a party, selling your home or ending a tenancy? 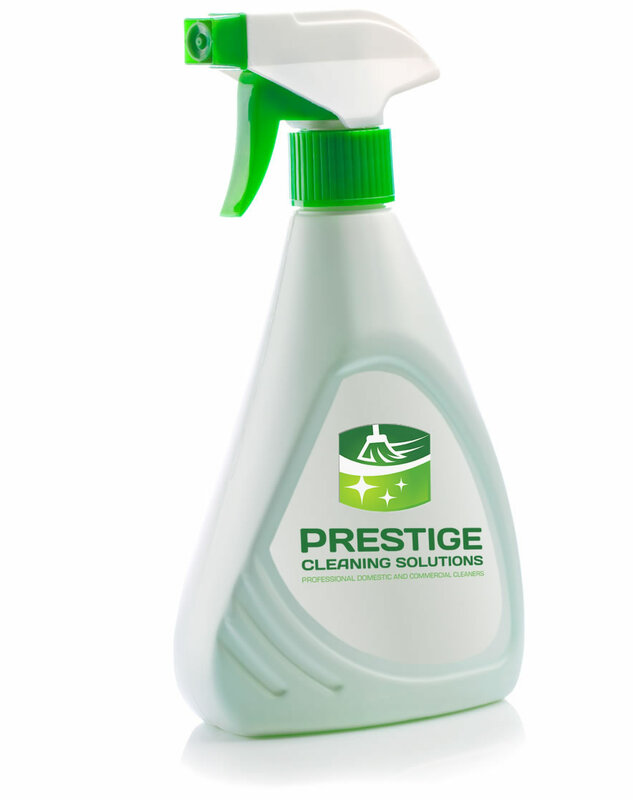 We are here to provide a flexible service that suits your cleaning needs. From large offices to small businesses, warehouses to restaurants, you can rely on our cleaners to clean your premises and equipment to the highest standards. Contact us now to discuss your cleaning needs.